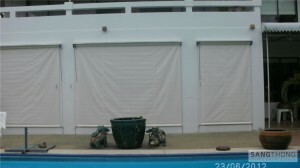 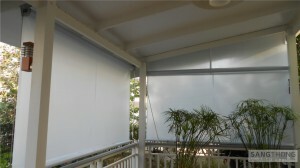 SEATEL ST 2000 is a retractable vertical awning with the ability to roll up and down. 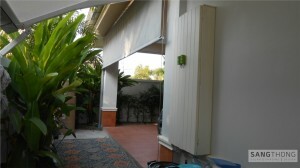 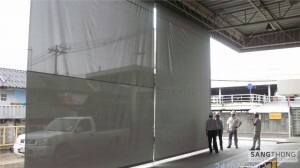 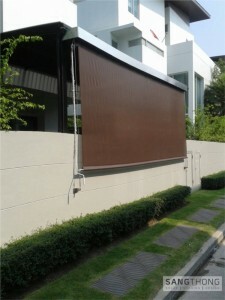 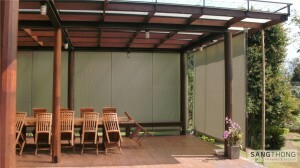 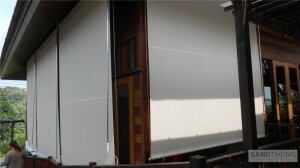 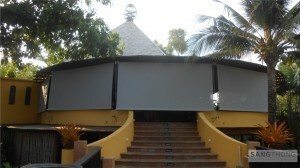 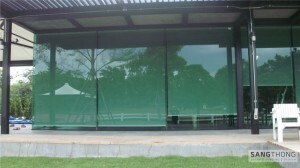 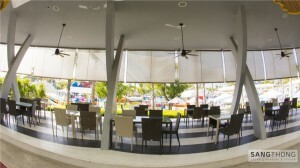 This vertical awning is suitable for open area and can help protect from sun light and rain. 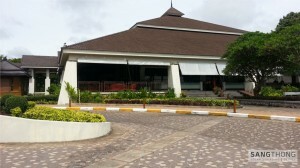 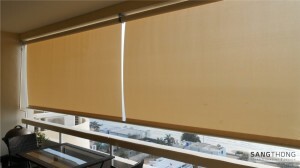 SEATEL ST2000 model is popular for hotels and resorts. 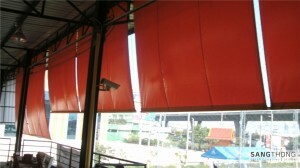 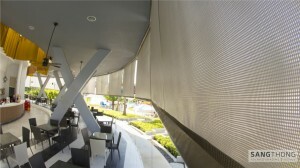 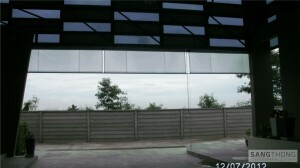 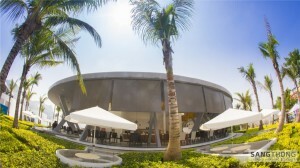 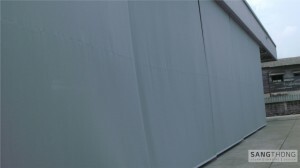 Even though it is delicate, production of this retractable vertical awning emphasizes on rust resistance material. 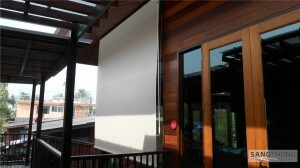 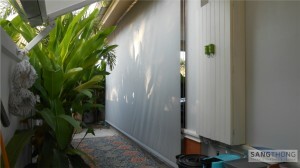 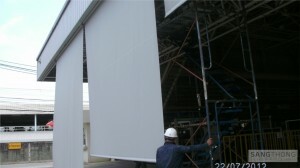 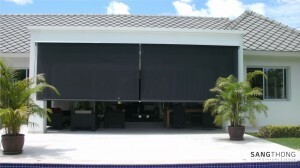 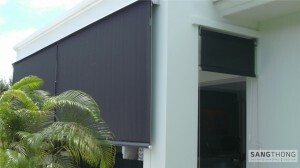 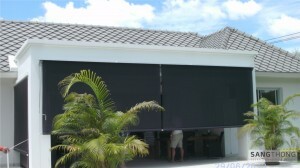 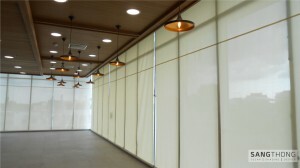 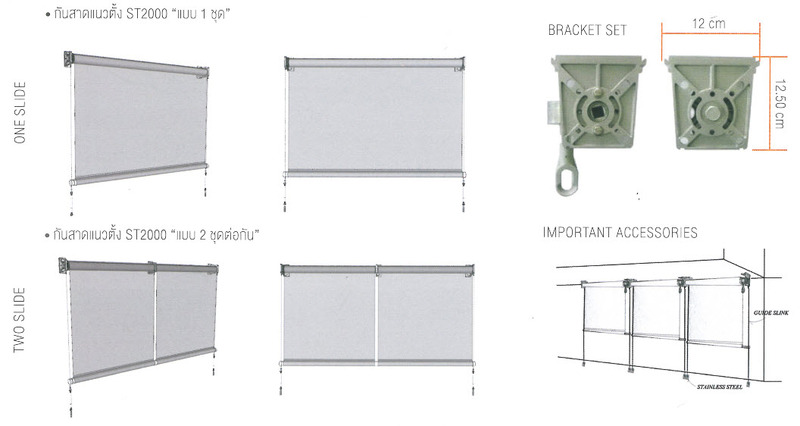 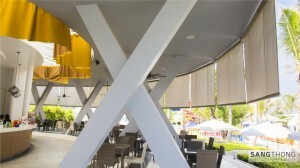 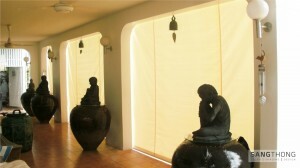 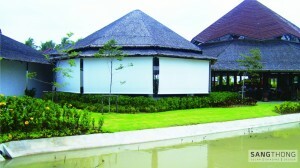 -Capable of being installed both on the exterior and interior walls. 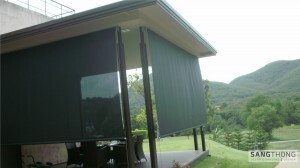 Limation : Width (กว้าง) = 1.00-5.00 m.
Drop (สูง) = 0.10-4.00 m.
A Vertical Awning provides elegant solution where the design depicts the look of the awning. 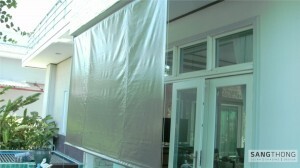 Made from aluminum and stainless steel and a good quality of fabric. 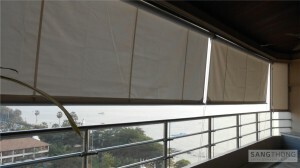 This product can be use from commercial and for residential.